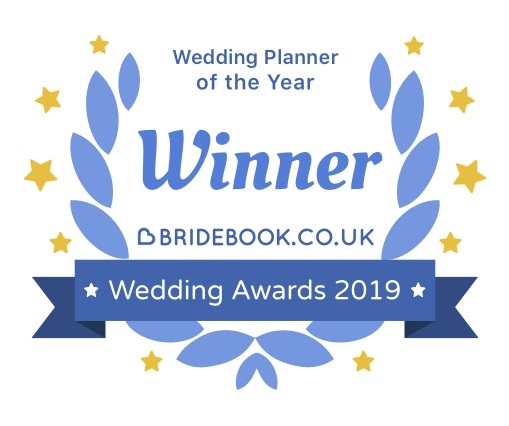 South Coast Weddings, based in Bournemouth, Dorset have been awarded Wedding Planner of the Year from Bridebook. 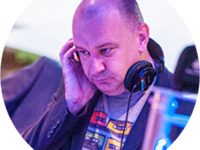 Winners are chosen based on reviews from clients and fellow suppliers. 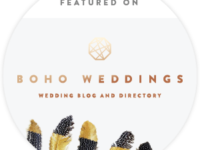 You can see all of the reviews left for South Coast Weddings HERE. 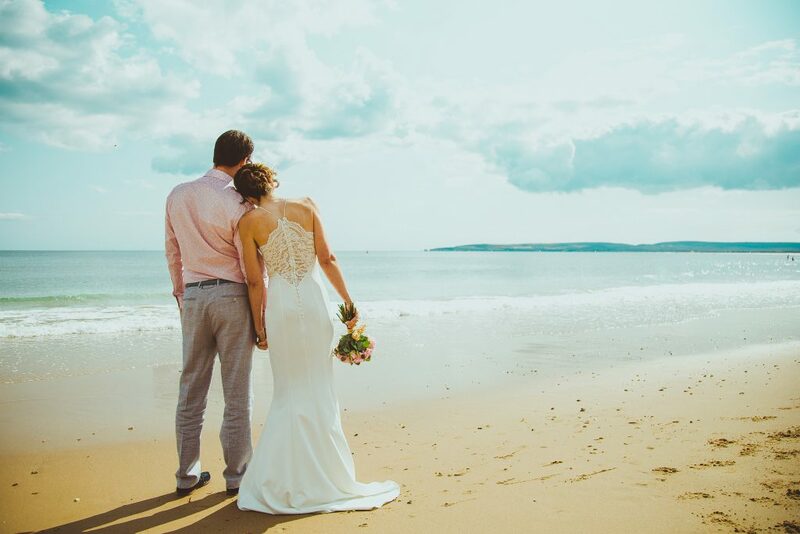 South Coast Weddings are proud to produce a high-end service to their clients, whether providing On the Day Coordination or a full planning service. Every couple deserved to have a memorable wedding day for all the right reasons and not being stressed. 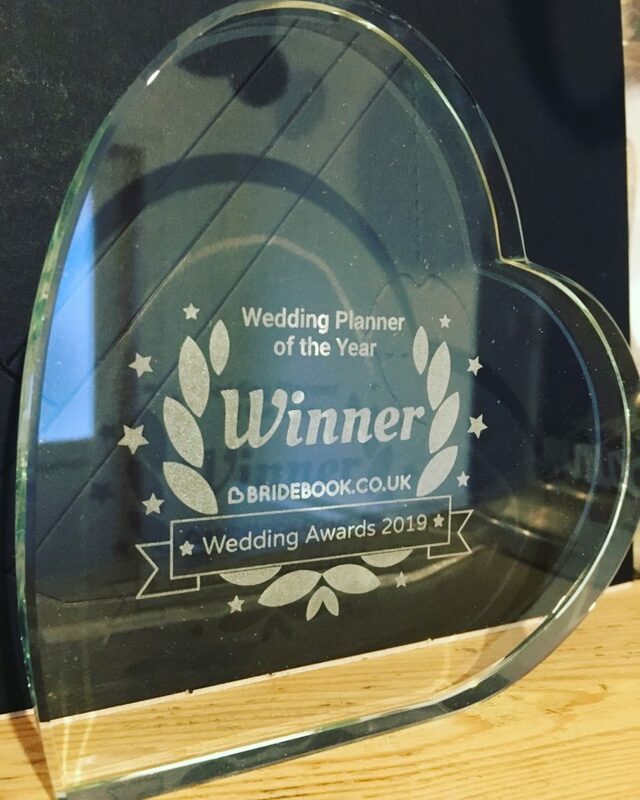 If you’d like to chat to an award-winning wedding planning company, CONTACT Sam Savage. 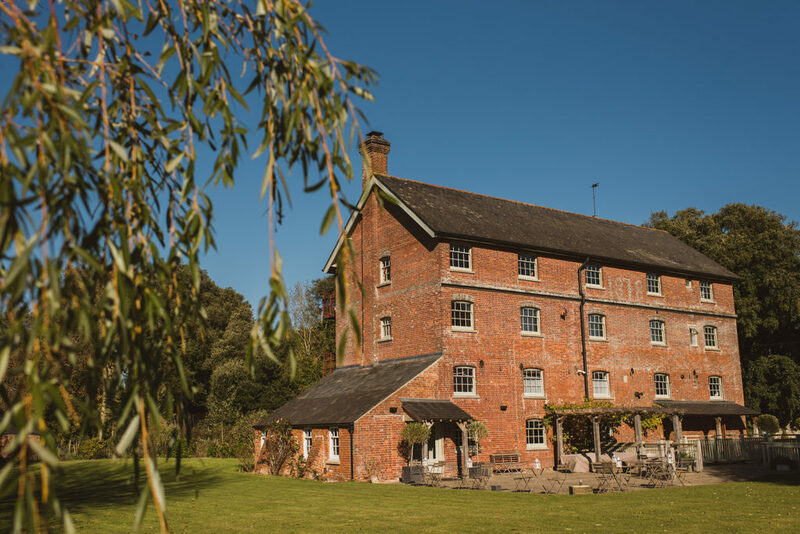 South Coast Weddings works across Dorset and Hampshire and are proud to be a recommended supplier at Sopley Mill. You can read more about the venue HERE. 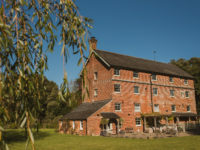 Image of Sopley Mill. South Coast Weddings are on their recommended supplier list. Image on the beach in front of Branksome Dene Community Rooms. South Coast Weddings have the pleasure of providing On the Day Coordination in a variety of venues, including in couple’s own gardens, in marquees and at venues such as Branksome Dene Community Rooms, Sopley Mill, The Orangery Suite, Plush Manor, Southover House, Morden Village Hall, Stockbridge Farm Barn and many more!